Quebec City is the capital of Canada's province of the same name. Most of the city's residents speak French and are Roman Catholic. Important cultural institutions in the city include Laval University, the concert hall, and the Grand Theatre. Winter sports are popular, especially ice hockey and skiing. Popular events include the 3-week-long Winter Carnival and the Provincial Exhibition. Would love to have 2 days in this historic city. 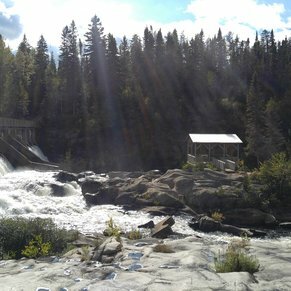 Did not get to make it to Montmorency Falls and regret it. However, if cruising south you will be able to see it from the ship unless it is dark. Just spent the day walking around the historic section. The HopOn-Hop Off double decker bus is the best way to see the city. I like to do the whole circuit, then do it again, getting off at places that interested me during the first circuit. 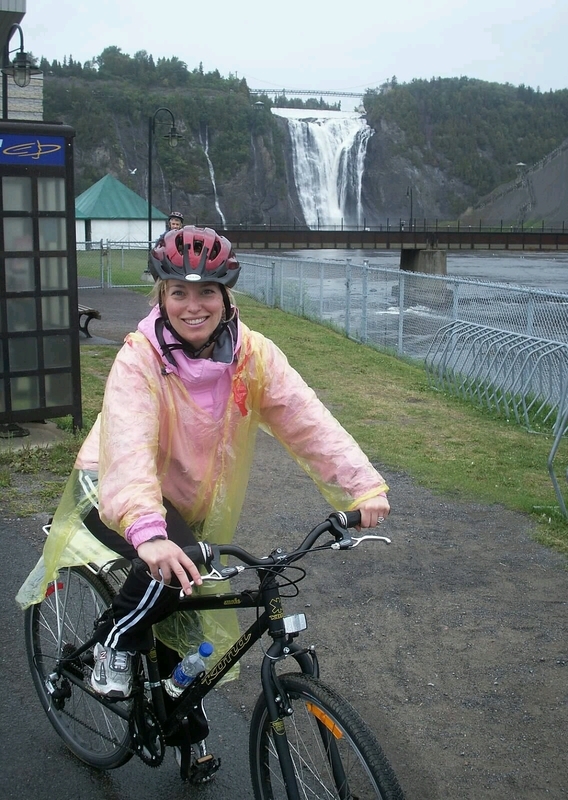 At this point in your cruise, you will be treated to the French-Canadian culture. 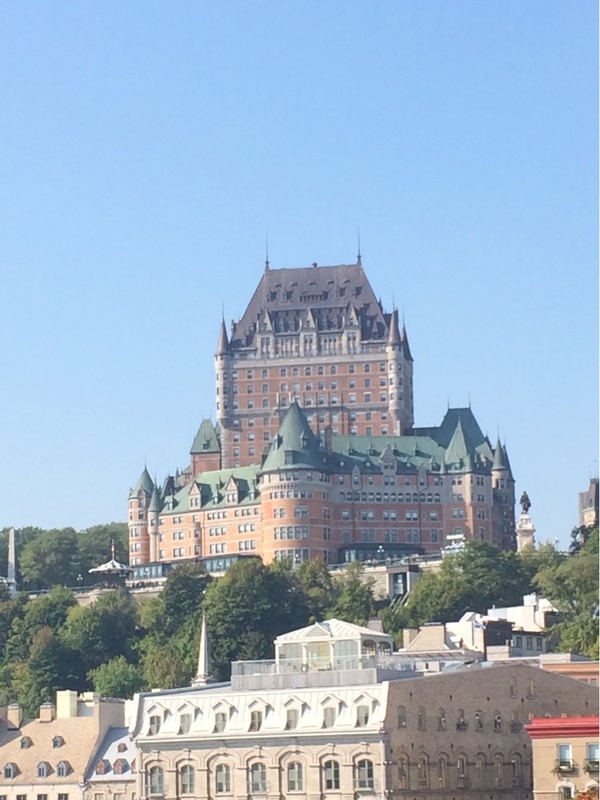 Quebec City is a place rich in history. The cuisine is different but flavourful. With few exceptions, the people are friendly. Prices are reasonable. If you want to practice speaking French, don't be too disappointed. First of all, you will find that folks all across Quebec speak a "patois" that varies from community to community. It varies to the extent that folks on one side of the city can barely comprehend those from the other part of town. It is not the Parisian french you learned in school. Another "problem" with trying to speak French is that you may find that the folks here will speak to you in English. This may prove to be a relief to many travelers. Do not miss visiting the Citadel that overlooks the city. It is a remnant of the days of passenger rail travel in Canada. We did a walking tour and a Carriage ride. This is a very beautiful city and worth the time to get out and see it. Enjoyed the entire day, including the short cable car ride up to the upper city. This city is absolutely breathtaking! Everywhere you turn there's something else to photograph. Very European feel to this city, in spite of bad weather, I walked as much of the city as I could & still missed a lot. 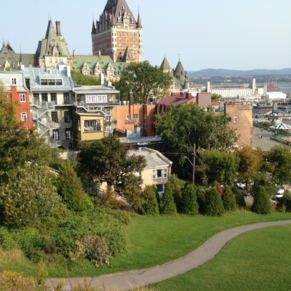 3 of 7 shore excursions in Quebec City, Quebec. There are currently 3 discussions about Quebec City, Quebec.